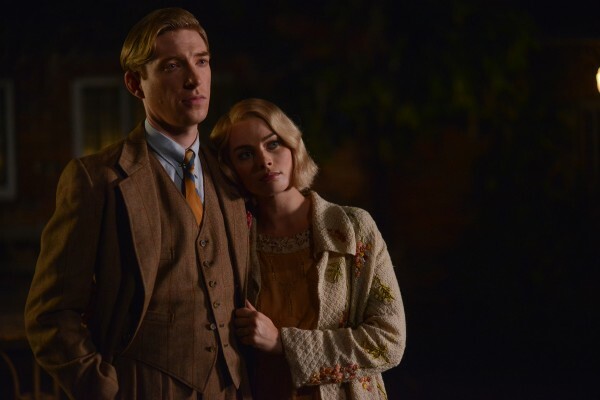 The heart-warming period film tells the story of author Milne and his son, the real-life Christopher Robin. 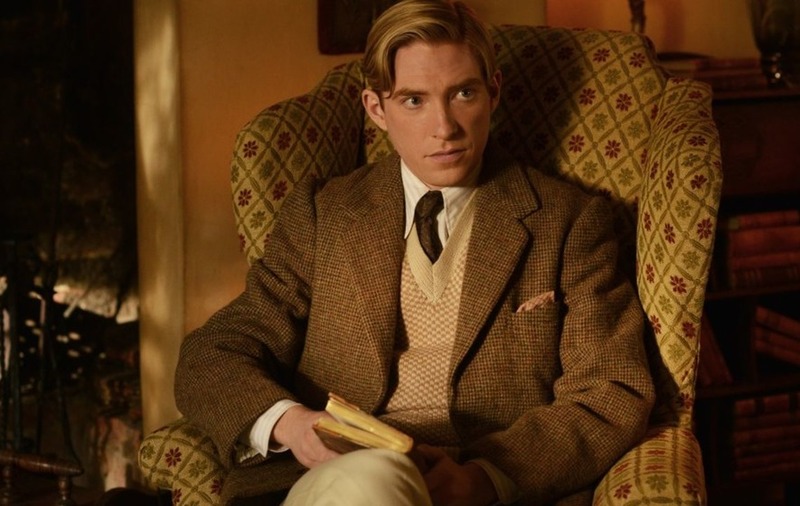 Domhnall Gleeson portrays AA Milne in the first trailer for Goodbye Christopher Robin, a biopic about the Winnie-the-Pooh author. 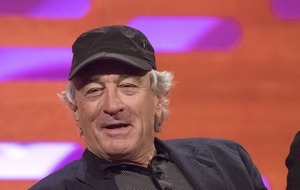 The Irish actor, known for his roles in Star Wars: The Force Awakens and Ex Machina, stars alongside Wolf Of Wall Street actress Margot Robbie, who plays his wife Daphne de Selincourt in the film. 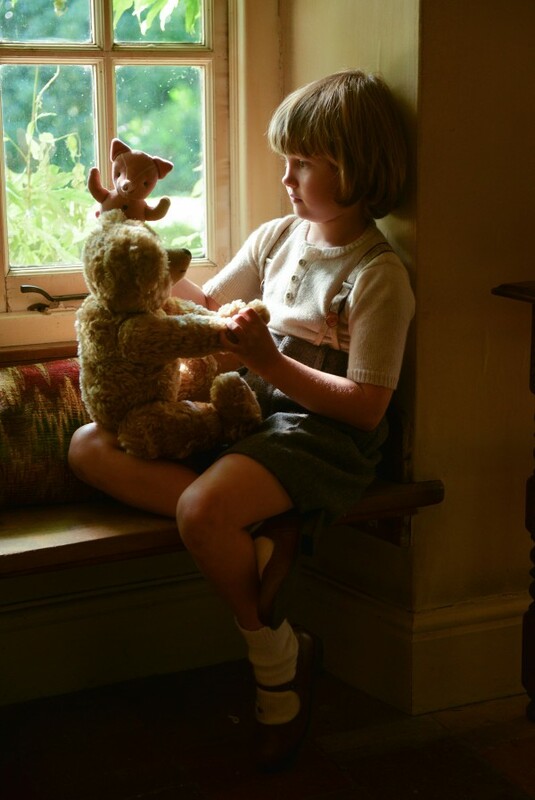 The heart-warming period film tells the story of Milne and his son, the real-life Christopher Robin, whose toys inspired the tales about the bear who lives in the fictional Hundred Acre Wood. It shows how Christopher, his nanny Olive and his parents are swept up in the international success of the uplifting books in the aftermath of the First World War, and the impact this new-found fame has on them all. The trailer sees a young Christopher, played by newcomer Will Tilston, spotting his father’s sketches of the teddy bear and asking him: “Are you writing a book? The clip also shows how Christopher’s other toys, including Piglet, Eeyore and Tigger, become a major part of Winnie-the-Pooh’s world. Goodbye Christopher Robin stars Trainspotting’s Kelly Macdonald as Olive, Fleabag’s Phoebe Waller-Bridge as Mary Brown and Alex Lawther as an older Christopher Robin. The film has been directed by My Week With Marilyn director Simon Curtis, and will be released in cinemas on September 29.